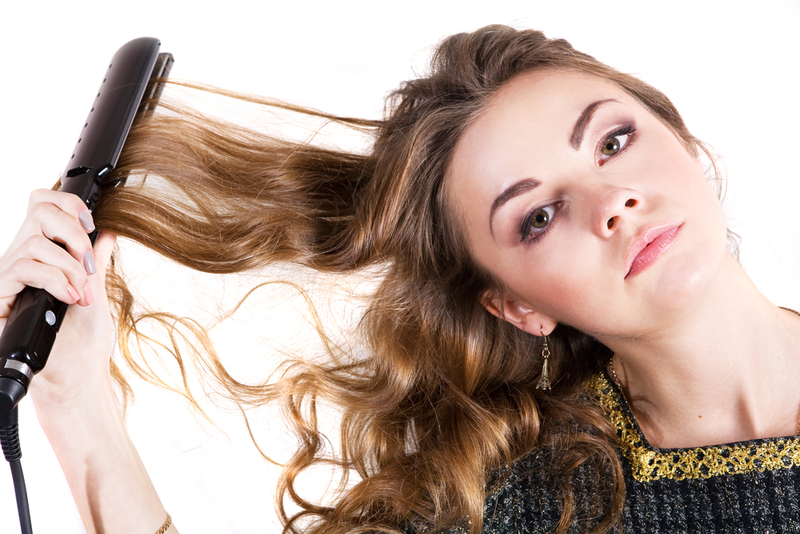 Straightening your hair with a flat iron can yield fantastic results, but it can also cause a lot of damage if not done properly. Fortunately, the experts here at Threads Dublin Hair Salon are here to help. Healthy, long, sleek, and shiny straight hair is possible if you avoid these 8 common mistakes that do your hair more harm than good. Welcome to Threads Beauty Bar & Spa’s 1st official blog post! It’s been a little over 8 years since we started Threads in a little spot in Dublin, CA and we are thankful every day for the thousands of customers that have visited us throughout the years. People often ask, what makes Threads different from the now countless other salon and spas that feature threading in the Bay Area. Well the answer is fairly simple from our end—we have the best staff!